ENROLL IN THE FREE WEBINAR NOW! Are you ready to transform your wedding photography business? 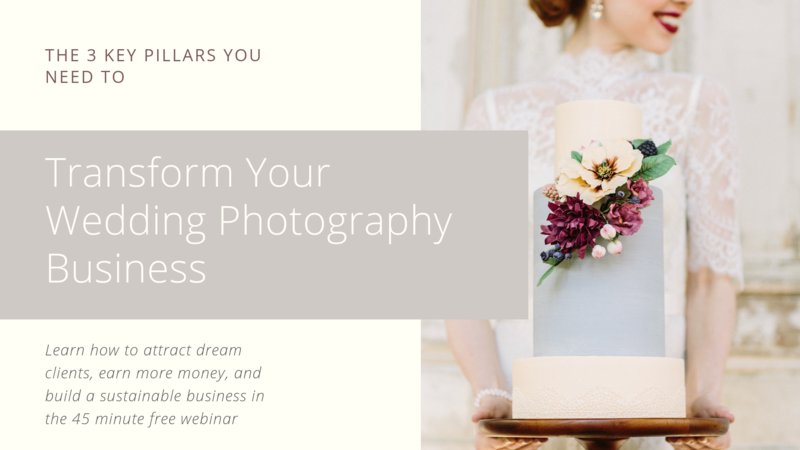 In this completely FREE 50 minute webinar, get the inside scoop on how to transform your photography business into your dream job- a sustainable business where you attract your target clients and book your dream weddings, determine how to price your unique services with confidence and earn what you are truly worth, and how to use your current weddings to book more clients. Learn the inside scoop from Ginny Silver, owner and principal photographer of Retrospect Images (http://weddings.retrospectimages.com ) and educator at The Business of Wedding Photography (http://business.retrospectimages.com), who went from ZERO photography knowledge to building a six figure plus business in just 2 years. Snag your space in the webinar today! Registration closes soon and I have a lot of information to share with you! SEE YOU THERE! Hi, there! My name is Ginny and I am an internationally published and award winning wedding photographer. The weird thing? If you would have asked me just a few years ago for an intro, I would have told you a completely different story, as I never even picked up a camera until 2011. With lots of hard work, dedication, and pushing myself to master my craft every day I have been able to go from 0-60 in the wedding industry in just a few short years, and I’m here to help you do the same. 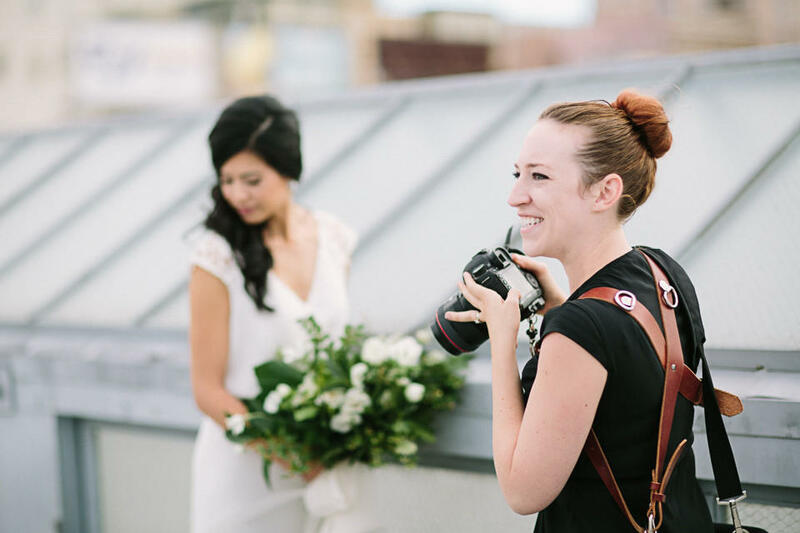 My career as a teacher was never something I thought I would leave- I loved it – but once I shot my first wedding and saw what having an emotional backstage pass to some of life’s most heartwarming moments felt like, I couldn’t turn back. Now, I am finding that my education background can play a part in my career as a photographer. I am an open book, and I can share how my path helped to grow my business, things I have learned along the way, and offer a little light in that long, dark, tunnel to your self employment dreams. You are not alone – its a rough road paving your own way and I am here to share every thing I did which lead me to achieve a six figure business in two short years.